Pontus Hübinette, 36, is a Swedish veteran serving in Afghanistan. He was a Swedish military popular poster personality when he left for duty. 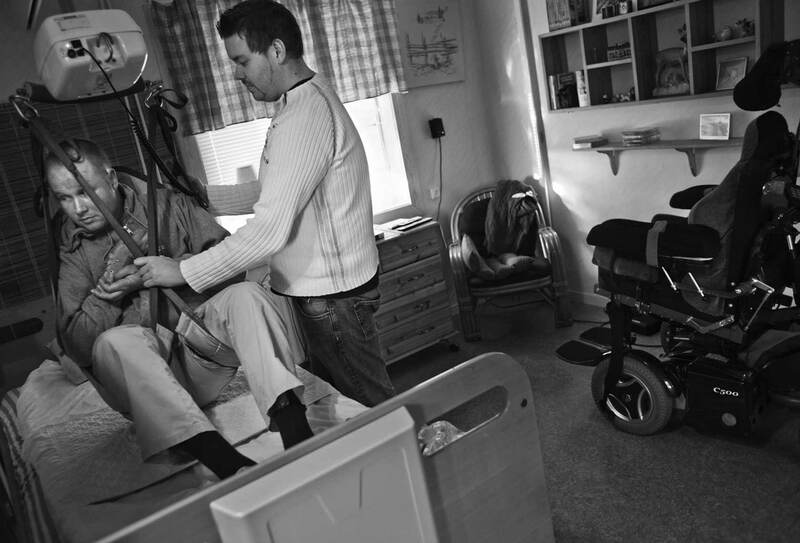 Now he sits paralyzed at home in Karlsborg where every weekday job is extremely slow and require personal assistance. Pontus is strongly critical of his former employer, "you do not need a medal when you have been injured, you need help”.